BlackBerry on Thursday announced a new partnership with Samsung that will provide the Korean company with greater security on its Android devices. The move, as you may have guessed, is designed to help push Samsung devices into the enterprise market, where Android might not necessarily have the strongest reputation. 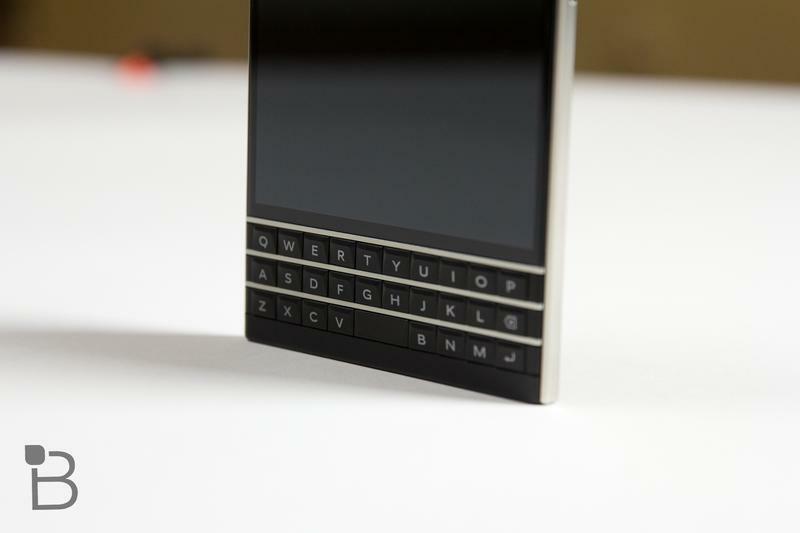 BlackBerry's end-to-end encryption system will be used in conjunction with Samsung's Knox software. Google's latest Android update, Android 5.0 Lollipop, already provides encryption turned on by default, with SELinux enforcing for all apps to protect against vulnerabilities and malware. Today's partnership will bring a similar level of security to devices like the Galaxy Note 4 and Galaxy S5 to protect against threats posed by flawed applications, while also separating business and personal data. Today's announcement was part of a broader push by BlackBerry to further solidify its enterprise solutions, which focuses on security, productivity, communication and collaboration. Over the past several months, the company has shifted focus almost entirely over to its enterprise business, moving away from the consumer-side where BlackBerry has struggled to compete with competitors. Another part of BlackBerry's announcement included a long-anticipated BES12 server software, which is a cross-platform Enterprise Mobility Management (EMM) solution to help businesses control access, data and applications "across all mission-critical endpoints and devices." Enterprise is a big part of what made BlackBerry such a household name, and today's news is a step toward recapturing past success. Samsung said it decided to partner with BlackBerry because it strives to be the "most secure in mobility."